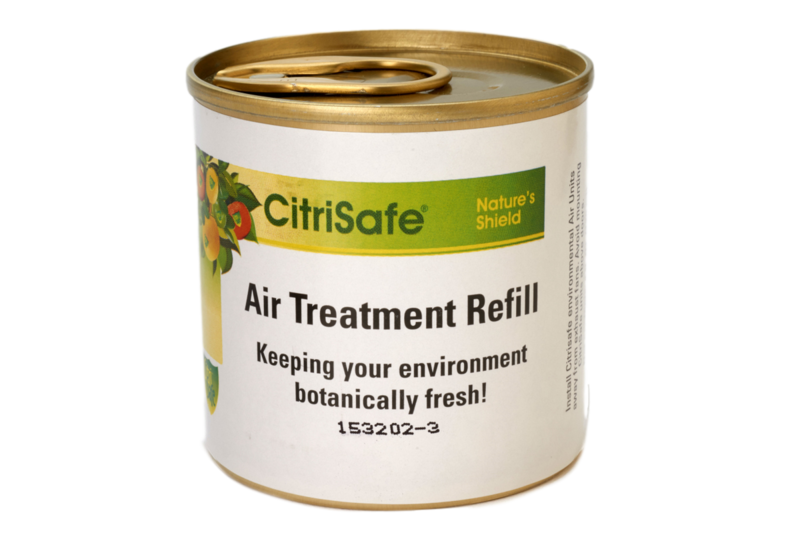 This air treatment dispenser slowly emits a safe, odorless concentrate of citrus and vegetable extracts over 4 to 6 weeks. 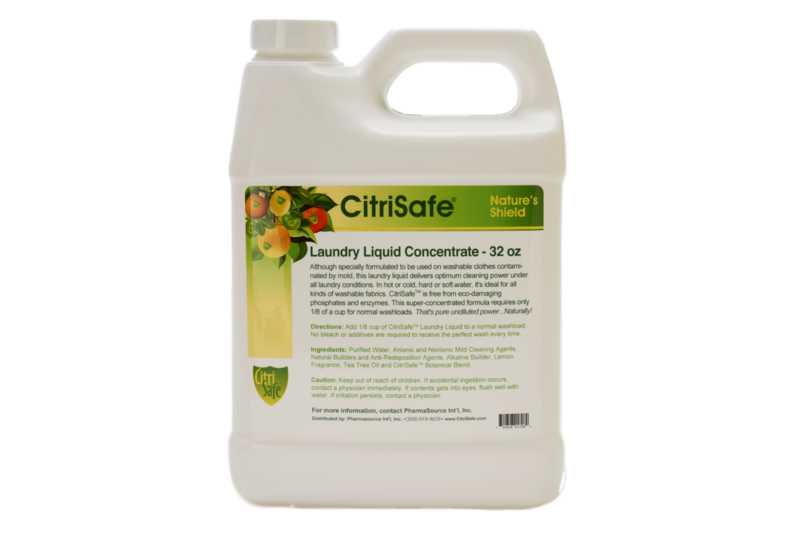 One 4 ounce CitriSafe Refill is included. 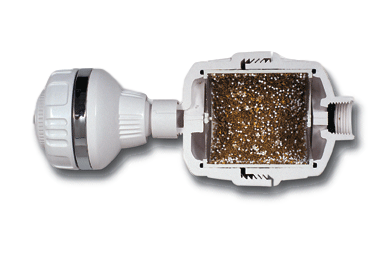 One dispenser & refill is perfect for a standard 12′ x 12′ room, but typically covers up to 400 sq ft. The dispenser can be hung on the wall or set on a flat surface. Place in areas where you spend time. Great for offices and in bedrooms. Breathe in this bio-balancing botanical while you cook, watch TV, or sleep. 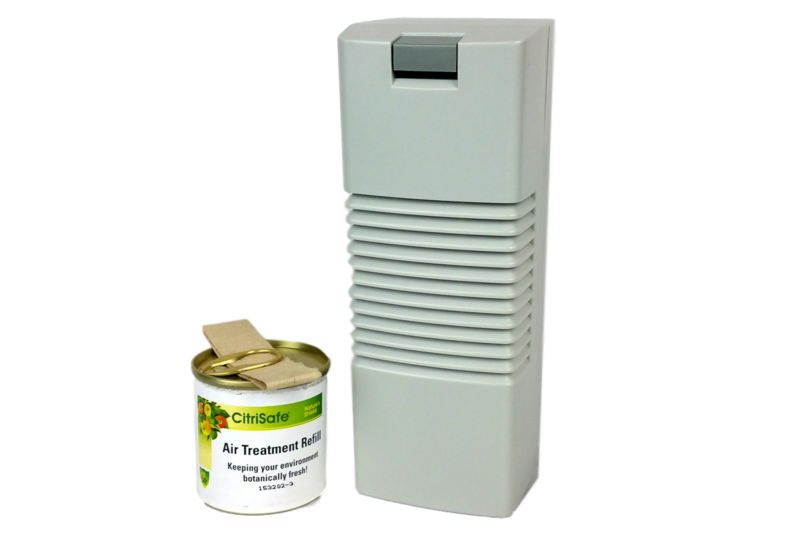 Formulated for the treatment of mold. Uses D batteries (not included).